Shah Peerally is an attorney licensed in California practicing immigration law and debt settlement. The law group has office in Newark and San Francisco California. Shah has featured as an expert legal analyst for many TV networks such as CNN, NPR, NDTV, Times Now and Sitarree TV. San Francisco, CA – The Shah Peerally Law Group, a leading full-service immigration law firm headquartered in Newark, California is spearheading a petition, asking the US House of Representatives, President Barack Obama, Congress, Department of Homeland Security and United States Department of State to reduce the waiting time for Indian and Chinese visa holders in the immigration EB2 and EB3 Categories. 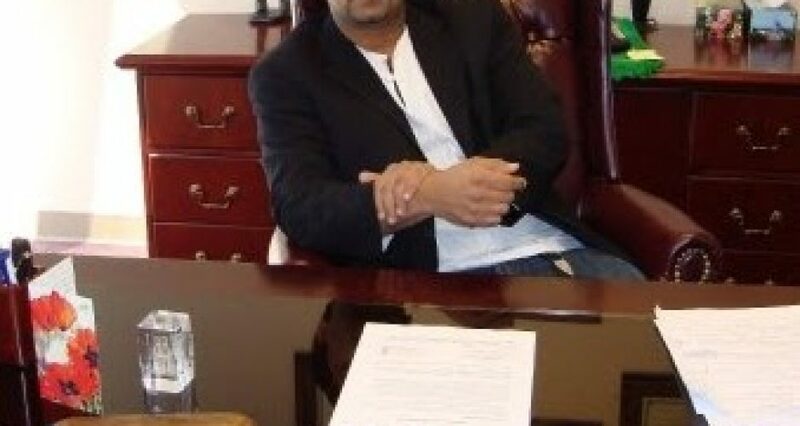 Shah Peerally, Owner and President of the California-based law firm started the petition to support the rights of EB2 and EB3 visa holders working in the United States. Thousands of people from India and China are waiting for their permanent residence based on employment categories 2 (EB 2) and (EB3). Visa Holders waiting for permanent residency from India are especially backlogged and have the longest waiting time of any other country. In the petition, Peerally addresses critical points including that fact that most employees waiting for their Green Cards work under Science, Technology, Mathematics and Engineering, which are crucial fields that contribute immensely to the US economy. He mentions other benefits of reducing the waiting time to include preventing employee abuses and more job creation from entrepreneurs interested in investing in the United States. Peerally states that the current process and waiting period is unfair to workers and against principles of equality dictated by the U.S. Constitution. The firm is asking for support in signing the petition to help change these unfair practices. Shah Peerally Law Group has represented clients all over the United States constantly dealing with the United States Citizenship and Immigration Services (USCIS), Immigration and Custom Enforcement (ICE) and CBP (Customs Border Patrol (CBP) under the Department of Homeland Security (DHS). This department was formerly known as the Immigration and Nationality Services (INS). To learn more about the petition and show your support, visit https://www.change.org/p/reduce-the-waiting-time-on-india-immigration-eb2-and-eb3-categories. If you are seeking legal representation or advice call their office at 510-742-5887 or email info@peerallylaw.com.